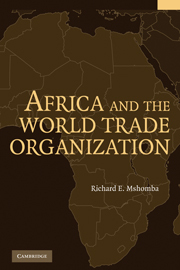 Mshomba provides a systematic study of Africa as it relates to the World Trade Organization. 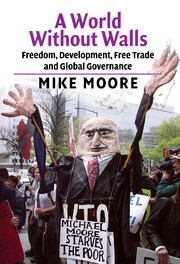 He examines the WTO’s enforcement mechanism; the WTO’s broadened mandate, illustrated by the Agreement on Trade-Related Intellectual Property Rights; agriculture in the Doha Round; issues relating to transparency in government procurement; and the endeavor to streamline assistance to developing countries through an “Aid for Trade” initiative. 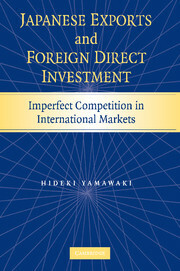 The author integrates theory and practice, with a clear presentation of important economic concepts. 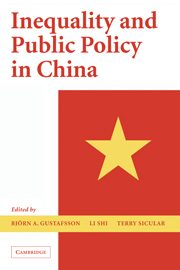 He provides a rigorous analysis of key issues and proposals. He presents African countries as having an important role to play in the WTO, especially as they actively engage in bargaining through various coalitions. Mshomba acknowledges that WTO negotiations will always be complex and at times contentious due to wide economic and political differences between countries. He views the differences, however, as creating opportunities for a mutually beneficial exchange of goods, services, and ideas. 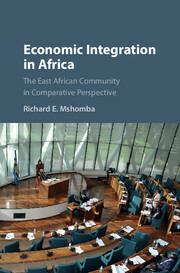 Richard E. Mshomba is Professor of Economics at La Salle University in Philadelphia. Born and raised in Tanzania, he received a Ph.D. in economics from the University of Illinois, Urbana-Champaign. His areas of research are development economics and international economics, with a focus on African countries. 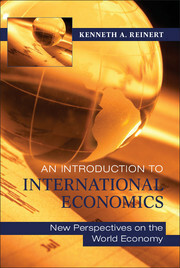 Mshomba is the author of Africa in the Global Economy (2000), a Choice Outstanding Academic Book. He is a frequent guest analyst on Voice of America on economic issues pertaining to Africa. He has also been a guest analyst on National Public Radio, Irish Public Radio (Radio Telefis Eireann), Radio Netherlands and a number of other radio stations. He is a frequent contributor of op-ed pieces to The Arusha Times in Tanzania. Mshomba was awarded the Pew Faculty Fellowship in International Affairs, John F. Kennedy School of Government, Harvard University, 1993–4. He received the 2005 Lindback Award for Distinguished Teaching at La Salle University. Mshomba travels regularly to the village where he grew up in Tanzania, where he and his wife are engaged in educational and development initiatives.